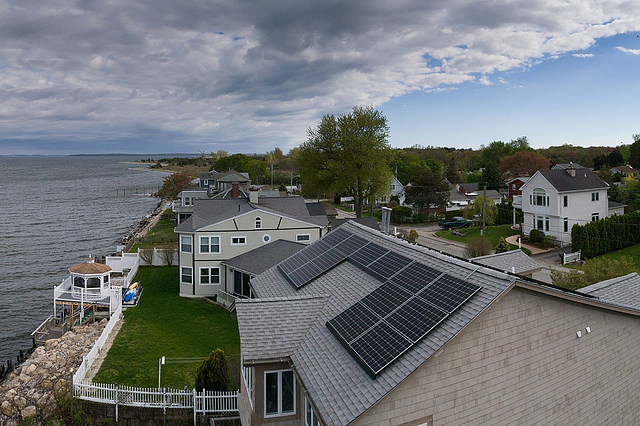 Should You Use Drones to Market Your Home? When the general public began to learn about drones years ago, we often pictured military tactical use hovering over some sort of desert landscape. While drones are still an integral part of military operations, they are also entering non-military realms of everyday life, especially in residential and commercial real estate. Home selling and home shopping strategies are changing rapidly, thanks to the increased usage of drones to maximize exposure through online resources. While commonly referred to as a drone, drones are technically named unmanned aerial vehicles (UAV), and those UAVs are part of a larger collection of piloting operations known as the unmanned aircraft system (UAS). Both are regulated by the Federal Aviation Administration (FAA) and require training and licensing to be used commercially. 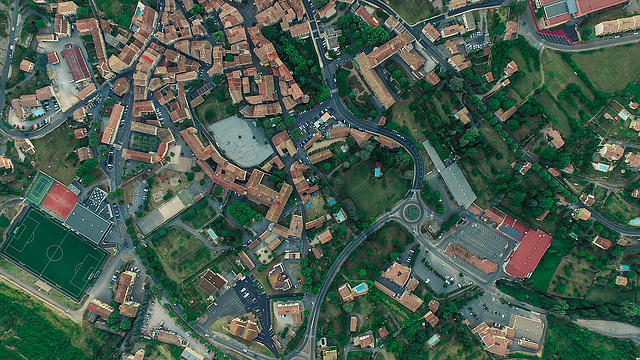 Intrigued about the possibility of using drones for aerial photographs of your home and neighborhood in your home marketing plan? Read on! Personal entertainment and commercial delivery systems are two of the civilian uses of drones, but the real estate industry has quickly grabbed onto the marketing possibilities drones provide. Fierce competition in the real estate world now requires next level presentation to attract buyers in many markets across the U.S. 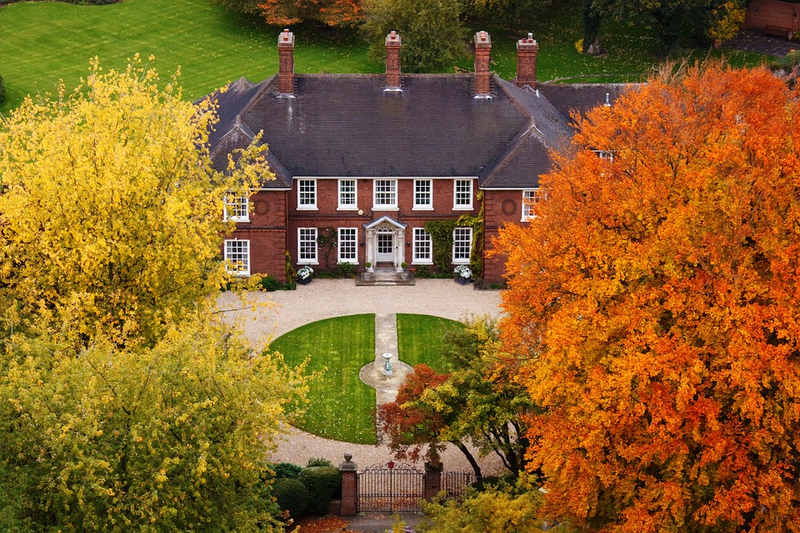 The high quality and detailed aerial videos and photographs drones produce are hard to beat. August 2016 was a substantial month for real estate marketers. The FAA released their governance regarding drones and allowed more access for users. Previous to 2016, official use of drones in real estate required waivers and other time-consuming obstacles. The airspace around a house is now available for sellers to showcase and boost their property’s features. How Do Buyers and Sellers Make the Most of a Drone’s Capabilities? Real estate agents primarily use drones to capture images either in video or photographs for home sale marketing. Pro agents know that they aren’t simply selling the brick and mortar of a house, they are selling the “feeling” of home and the lifestyle that accompanies the home. Drones enable buyers to see and experience feelings that still photography doesn’t always convey. The footage demonstrates just how close the walk to an elementary school is, how vast the property expands, or exactly where the pond is located. Buyers prefer detailed information to picture themselves in the setting. In more practical terms, buyers can also verify the age and condition of the roof and exterior finishings as well as view typical routes and walkways thorough neighborhoods. Not surprisingly, drones are also available to capture interior images. A skilled professional is required to pinpoint the best angles without crashing the drone, but spectacular images of grand staircases, vast foyers, and a detailed architectural work are all possibilities. Unique sight lines that stand out from routine videos online urge buyers to make a move quickly, lest they lose the option to make an offer. The drama and production of a custom movie produced just for your home sale elicits many more relatable feelings than grainy photos ever can. For buyers, positive vibes spring from viewing mature trees lining a street, while doubts are calmed by verifying the state of the structure itself. How can sellers find capable drone operators to project the image or feel they want to entice buyers? 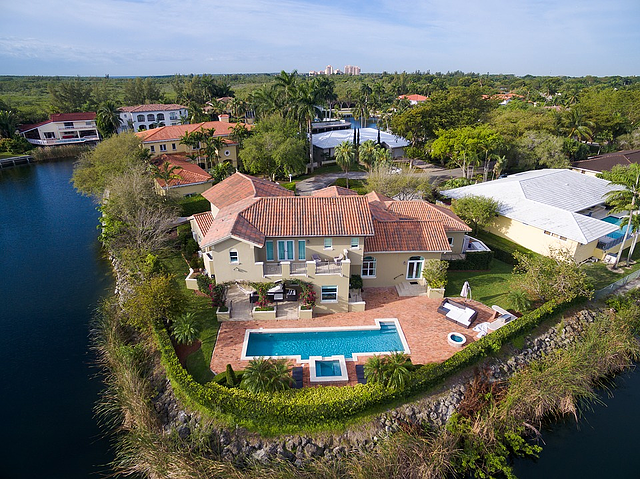 When vetting an aerial photographer, make sure that they either specialize in or have extensive experience with real estate marketing. A company that primarily shoots for insurance companies will probably not have the skills you need to show your listing in its best light. Aerobo also stresses the importance of liability insurance. Reputable companies for hire should want to cover general liability insurance to project against damage. As DIY agents become proficient with the handling of drones, and additional professional drone businesses open for contractual use, the aerial industry will continue to grow and become an in-demand service for both buyers and sellers. For now, real estate groups must make the financial decision to contract out for professional drone videos and photography or invest in personnel for training, licensing, and the initial purchase of the collective UAS. If your home is for rent or sale on MilitaryByOwner, it's crucial to have favorable photographs on your advertisement to maximize your audience reach. Viewers want to see high quality photos, horizontal in orientation, with plenty of pictures to chose from. Remember, they’re trying to envision themselves in your house and can’t if the space is cluttered or the room is too dark. 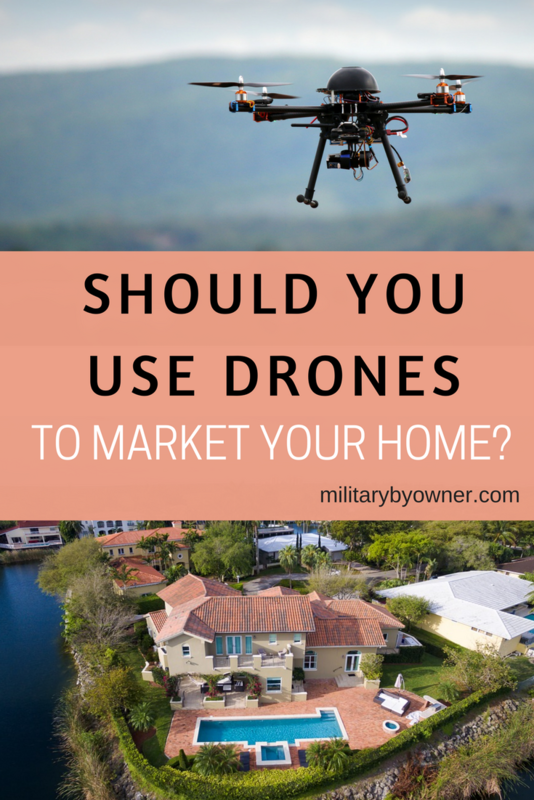 To avoid these and more advertising picture faux pas, follow the guidelines from MilitaryByOwner to make the most of your home advertisement dollars.